Set amongst Belfast's Queen's Quarter, South Belfast is home to students, young professionals and families both young and old. Some of the most prominent areas of South Belfast include the Lisburn Road, the Malone Road, Stranmillis and Ormeau. Some of Belfast's most prestigious and most sought after homes are in South Belfast, in particular the Victorian and Edwardian properties on the Malone Road. Running parallel to the Malone Road is the Lisburn Road, whose classic, red-brick terrace houses are full of life and character. South Belfast is a short, ten-minute commute from Belfast city centre - an important aspect to consider for businessmen/women and students who work or are educated in town. There are reliable and regular bus services that travel to and from the city centre from early morning to late evening - just short of 14 hours daily service. Queen's University Belfast is in South Belfast. The prestigious Russell Group university educates some of Northern Ireland's future industry leaders. 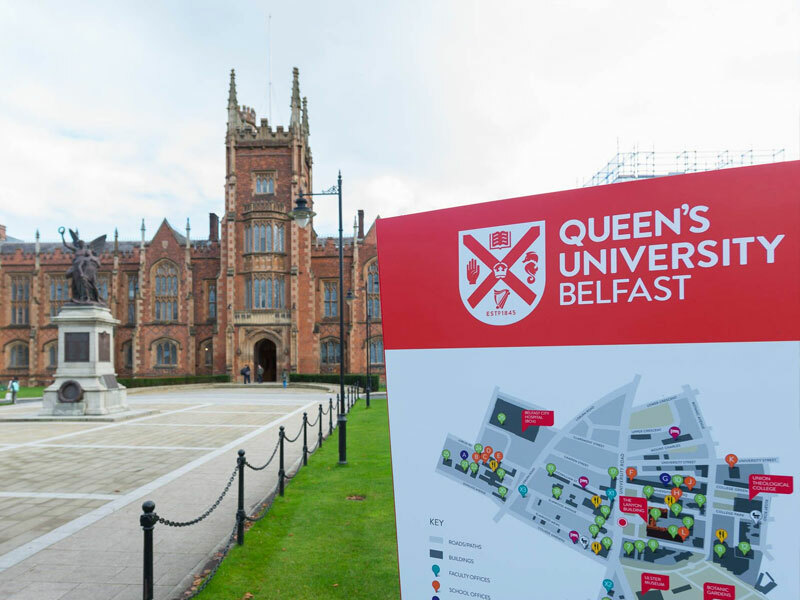 With a close affiliation with St Mary's and Stranmillis teaching colleges and the Theological Union College, Queen's boasts a vast array of courses and subsequently homes a huge variety of students - the majority of whom can be found in the lively Stranmillis or around Botanic Avenue. 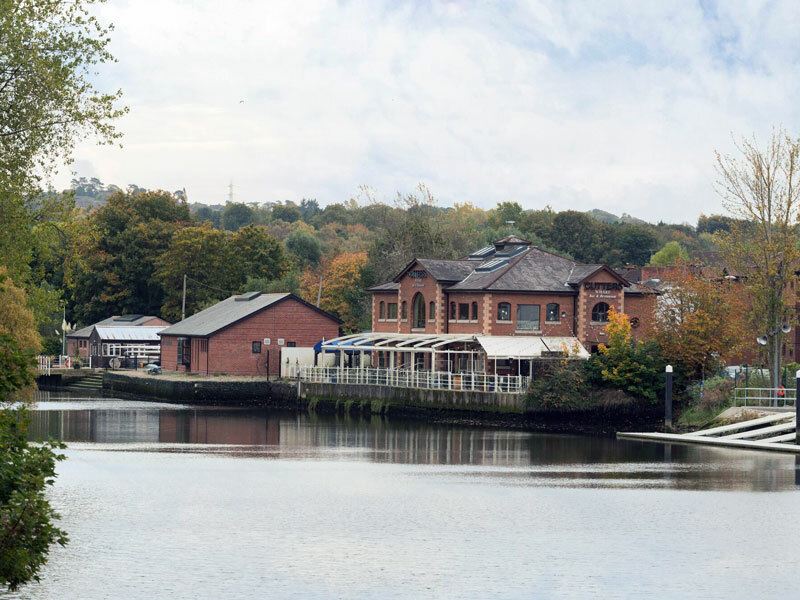 Stranmillis consists mainly of terraced, semi-detached and smaller detached properties and has a number of restaurants, cafes and bars including the Welcome Chinese restaurant, Bob & Berts cafe, Cafe Conor and the House Bar. Botanic Avenue is heavily populated with students and young professionals. It is home to some of Belfast's most popular eateries, such as French Village and Boojum, and also contains barber shops, hair salons, book stores and small grocery shops. The Lisburn Road has a plethora of shops, boutiques, restaurants, cafes and bars, for example, Statement Ladies' clothes shop, Blush Boutique, Shu restaurant, Slims Healthy Kitchen and Cuckoo. The Lisburn Road has firmly established itself as a high-end, exclusive shopping destination in Northern Ireland. There is no shortage of local schools, both primary and secondary to the residents of South Belfast. Nearby, there are some of Northern Ireland's leading primary, grammar and secondary schools. The Ulster Museum and the Lyric Theatre are in South Belfast and have both completed major refurbishment in recent years. The Ulster Museum is located in the beautiful Botanical Gardens and features material from our local history right the way through to the Spanish Armada. Re-opening during its 80th anniversary in 2009, the museum is one of Northern Ireland's top tourist destinations and a must-see. Meanwhile, the Lyric Theatre reopened its brand new, award-winning building in 2011 and is responsible for showcasing Northern Ireland's most talented actors, dancers and singers alike. 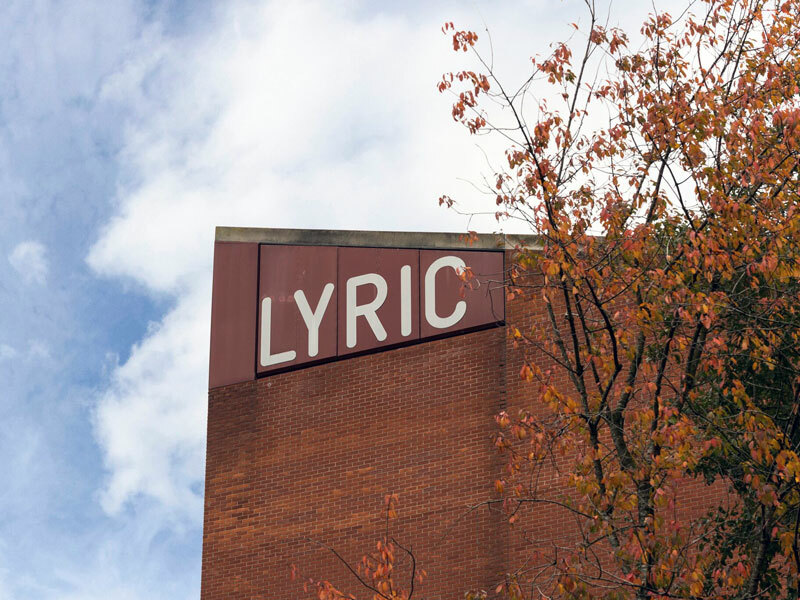 Set in the heart of Stranmillis and overlooking the River Lagan, the Lyric Theatre provides great entertainment all year around for all the family. With many sporting facilities and teams based locally, sport has become a favourite pastime for many of the residents living in South Belfast. Local sports teams include Harlequins RFC, Cooke RFC, Instonians RFC and St Brigid's GAC. Located in Ormeau is one of Ireland's longest running golf clubs since its founding in 1893 - Ormeau Golf Club. Known by many as "the course in the heart of the city" it boasts a marvelous tree-filled, nine-hole course, which has been played by the likes of former Open Champion Fred Daly. Queen's University PEC has fantastic sports facilities including indoor basketball/football and a modern gym, filled with the most up-to-date equipment. Nestled in the Botanical Gardens the PEC proves a popular choice for sports and fitness activities in South Belfast. Furthermore, the recently-renovated National Football Stadium at Windsor Park, home to the Northern Ireland national football team and Irish League football team, Linfield FC is also in South Belfast. The £32m development of the National Stadium has seen the current seating capacity rise to almost 18,500. The 18 hole, par 72 course at Carryduff's Rockmount Golf Club is one of Northern Ireland's finest parkland courses. 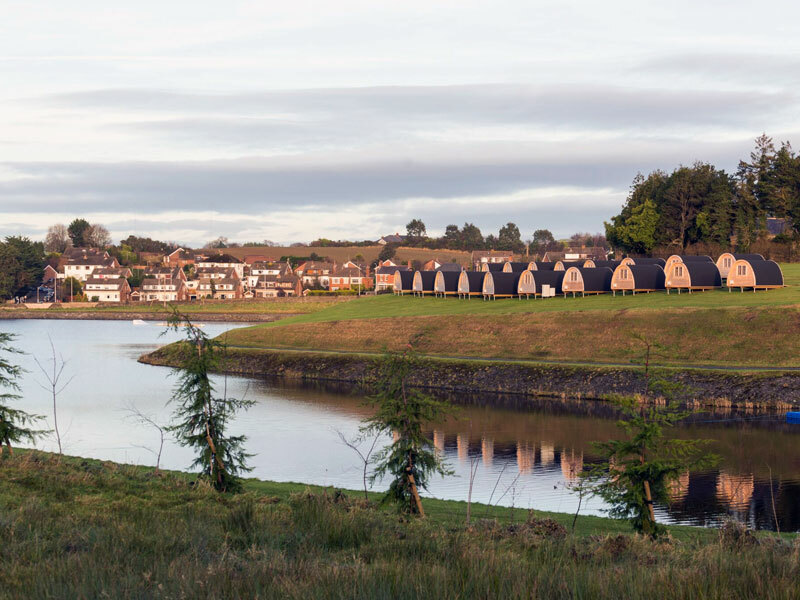 The replica championship golf course was opened in 1995 by current European Ryder Cup captain Darren Clarke, following the major transformation of the previous farmland site owned by Robert and Diane Patterson.